I do love jewelry. I do not wear it often but I do like to wear some when my husband and I have date nights or when we have to go to his work's parties. 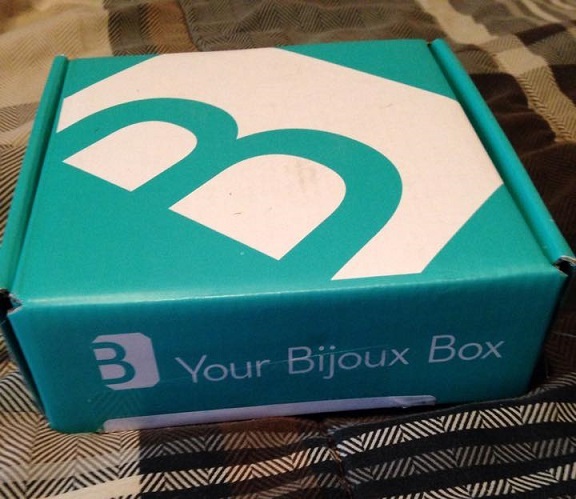 Your Bijoux Box is a subscription box. 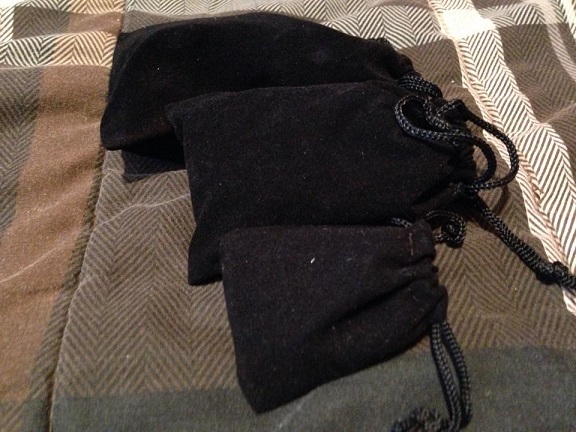 You get 3 pieces of jewelry every month. There are different subscriptions options you can get 1 month for $35USD, 3 months for $99USD (every 3 months) , 6 months for $196USD (every 6 months) but there are more options. Just go to the subscription page to find out more . You can unsubscribe at any time. 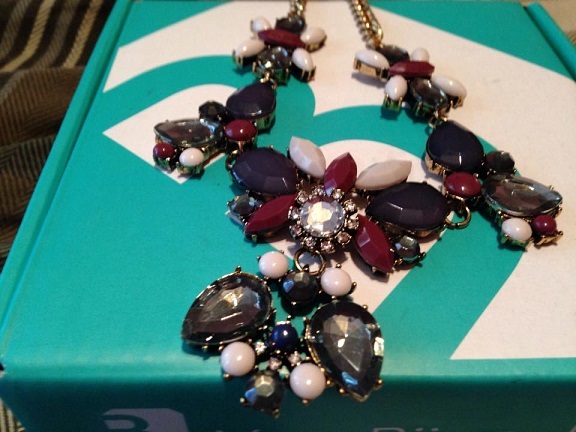 I absolutely love every piece of jewelry that came in this month's Your Bijoux Box. They are all very well made and good quality . 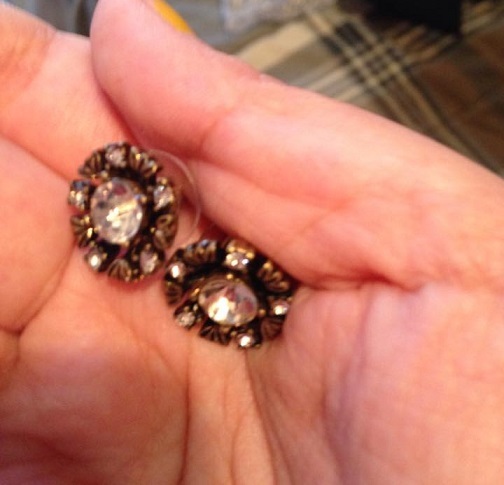 At first I wasn't sure about the earrings but after a few hours of wearing them I actually started to like them. 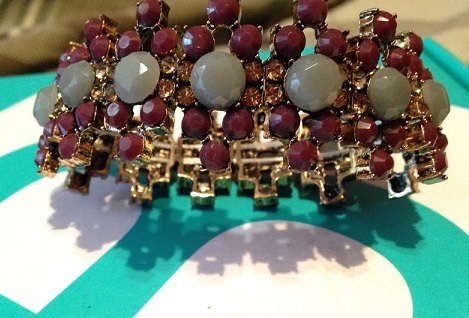 The necklace and bracelet I have loved as soon as I saw them. Do I think this box is worth the price? 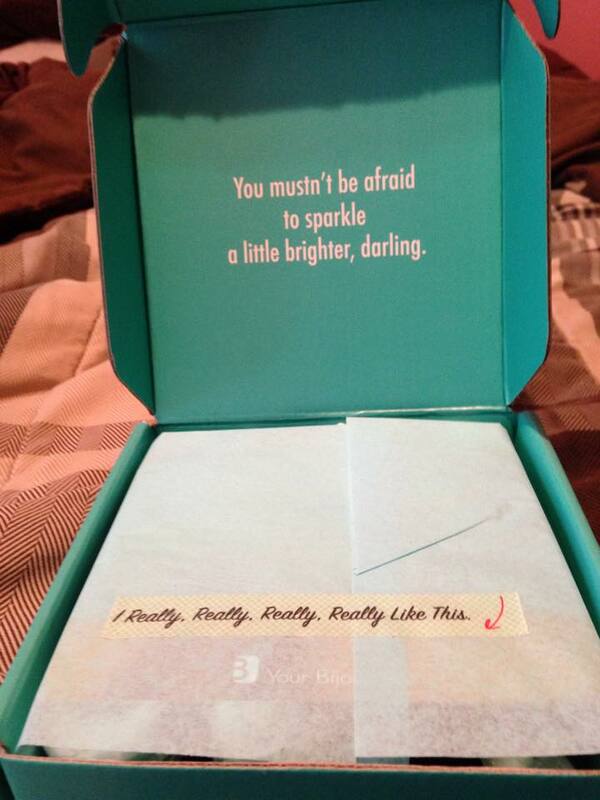 Yes I do and I actually highly recommend Your Bijoux Box .